What was the open rate of your latest email campaign? Or, to put it differently, how many of your emails, which you worked so hard on, were just moved to trash without being read? The focus of Internet marketing may have shifted to social media and content, but the good old email is still one of the most powerful ways to reach your customers directly. Provided, of course, that the customers give your email a chance and actually open it. And how do you make them want to do that, if their mailboxes are already full of sales letters and spam of all sorts? Here are several tips for crafting emails your customers won’t delete without reading first. A subject line is everything when it comes to emails getting opened. Think of the news headlines you always click on when you come across them on the Web. What do they have in common? They grab attention; they are intriguing enough to make you interested, and yet don’t give away the main information, so that you need to click to find it out. Craft your subject lines the same way. Personalizing the subject line will also help: a person’s name is sure to catch their eye in the dozens of unopened emails they see in the inbox. The same is true for the ‘from’ field. Instead of putting your company name there, put your own: people are more willing to communicate with other people, not brands. NB: Make sure automatic personalization doesn’t make your emails sound weird. For example, if your subscriber put their last name or just gibberish in the ‘Name’ field, you’ll end up with a subject line saying something like “Kowalski, Here Are Our Hottest Offers This September”. Not the personalization you were looking for, ha? So, make sure all fields are correctly filled before you hit ‘Send”. Your mailing list surely consists of people with different interests and preferences. To get more of your emails opened, you’ll need to offer each of the subscribers what they are most interested in. That’s why the rule of thumb is to analyze your subscribers’ behavior and preferences, and segment them into smaller groups based on that. Sometimes you assume a subject line will work, but it doesn’t. Sometimes it’s vice versa. To come up with the optimal, effective subject line every time, you need to constantly test them and see what works best with your subscribers. So, split those segmented groups into smaller ones, and test different variants of the same subject line on them. Based on the results, you will see what resonates with your customers and what doesn’t. 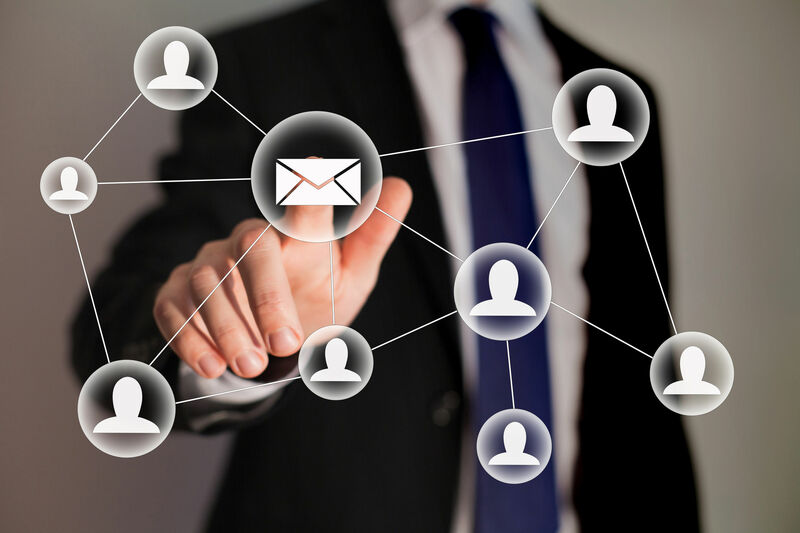 Did these tips help you to improve your email open rate? Share your story in the comments section below!